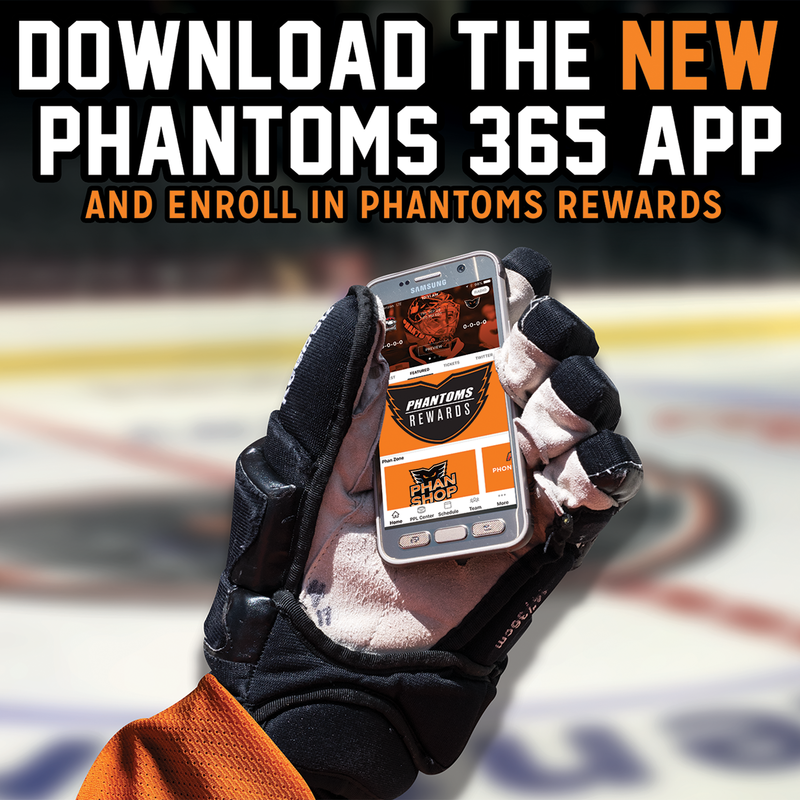 Are you a member of Phan Nation that’s age 60 and over? 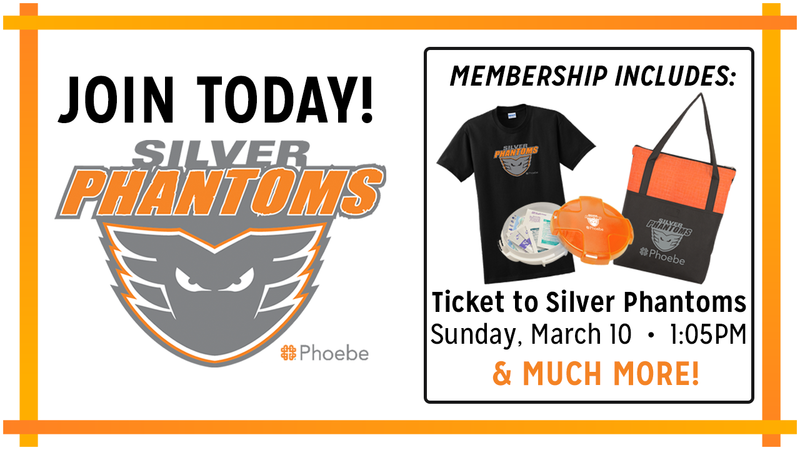 Purchase a Silver Phantoms Package and come out to a Lehigh Valley Phantoms game with your family and friends and you’ll get some extra promotional items and a discounted ticket rate thanks to Phoebe Ministries! 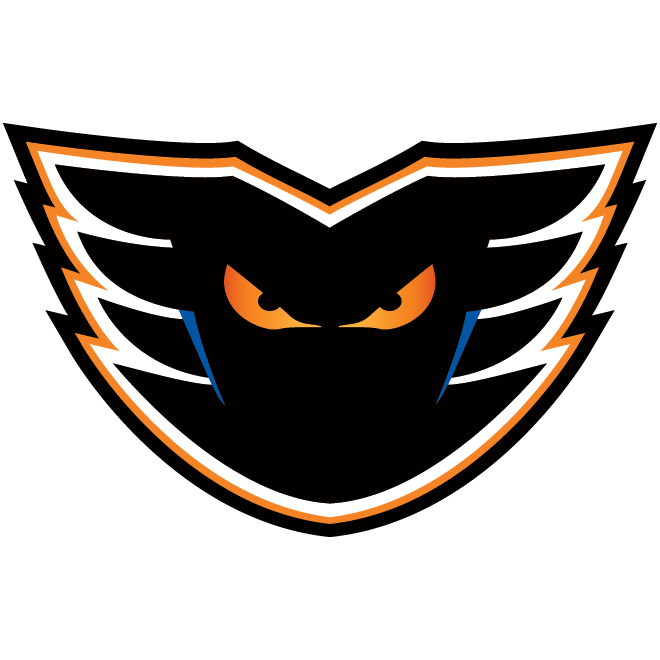 This year’s Silver Phantoms game will be on Sunday, March 10, 2019 as the Phantoms faceoff against the Charlotte Checkers at 1:05 p.m.! 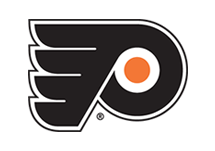 Fill out the form below and one of our ticket representatives will call you to confirm payment and your ticket redemption options. 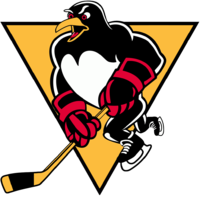 A lower-level ticket to the Silver Phantoms game on March 10 when the Phantoms take on the Charlotte Checkers at 1:05 p.m.